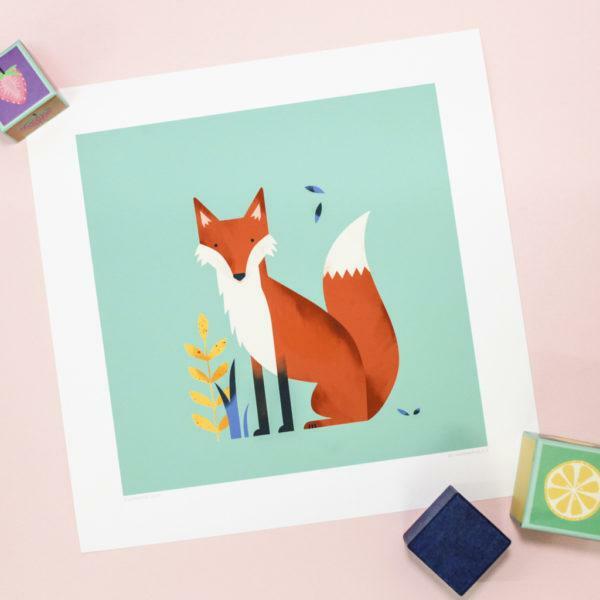 Let your child discover their wild side with this bright and bold series of friendly animal prints. 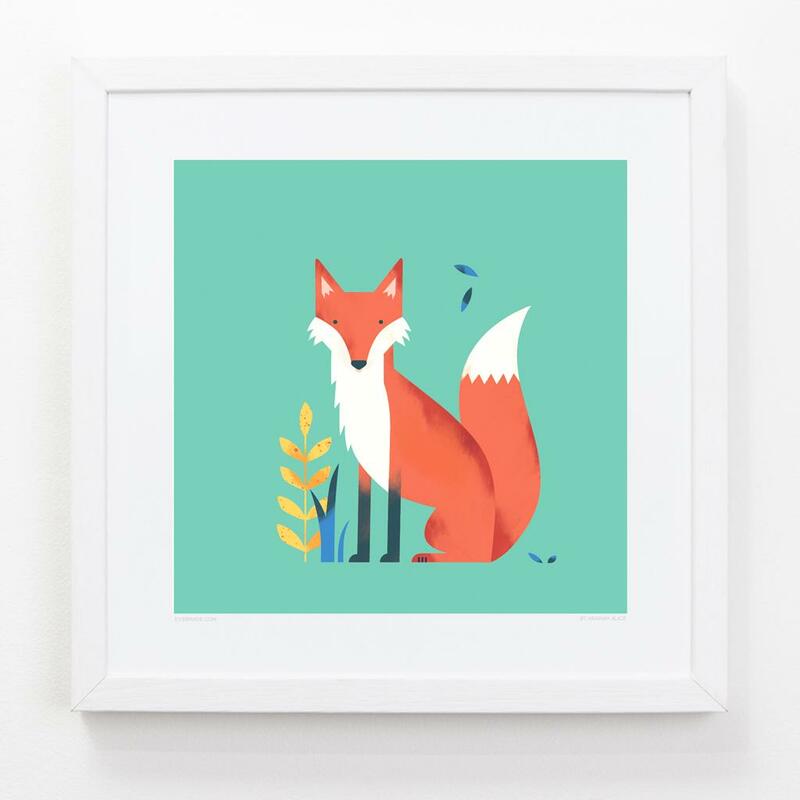 As part of an exclusive collaboration with Hannah Alice, these contemporary illustrations colour-coordinate with each other to create an eye-catching collection for your little one’s nursery, bedroom or playroom. Lovingly packed and printed in Brighton on heavyweight 240gsm matt fine art stock.